It’s been a few months now since Google announced their plan to split their instant messaging client into two separate services. 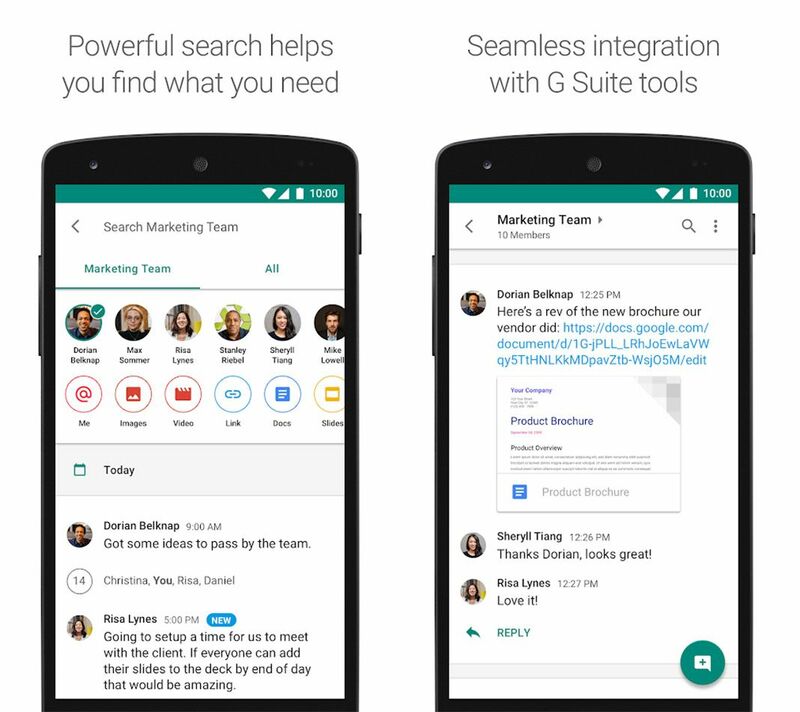 Hangouts Chat is the new version for the business sector that’s just been released. The idea of this new service is to become an alternative to Slack where companies can interact and share content between members. That said, its use is limited to companies with the G Suite package. 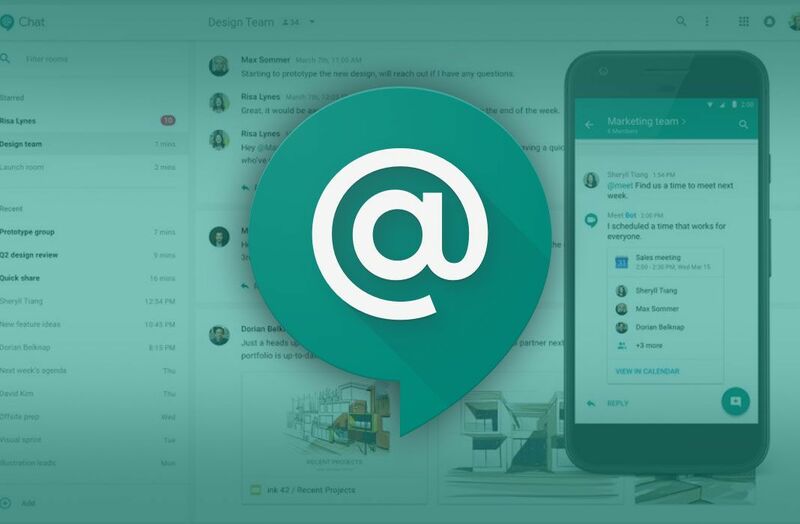 Although the original Hangouts app is still available, this version has just been released in the form of both an Android app and web service, much like other similar programs such as Slack and Microsoft Teams. It promises easy work group management, document sharing and integration with other external services (obviously focused on other Google tools). You can also filter by chat rooms, participate in direct or group chats, and even set up meetings to be linked with your event calendar. The app is completely compatible with the existing version of hangouts, which seems to be drifting along without any real direction nowadays. It’s now being released in various countries and will most likely be available officially, soon. For now, you can install it via APK.